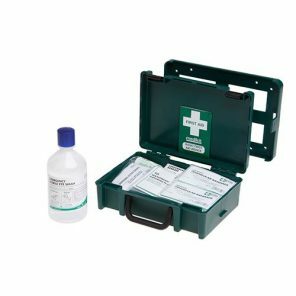 The Large Goods Vehicle First Aid Kit meets the standard HSE content for one travelling employee. 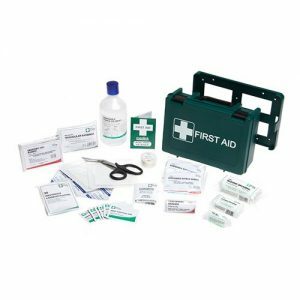 In addition, this kit is supplied with extra content including sterile eye wash solution. 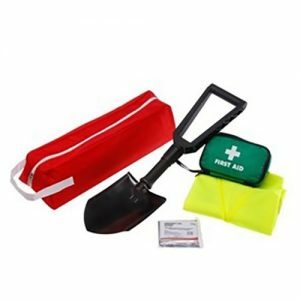 Suitable for carrying in Large Commercial and Light Goods Service vehicles. 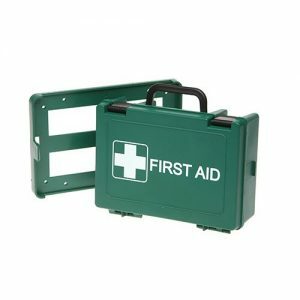 A clip in wall bracket is also included with this Large Goods Vehicle First Aid Kit allowing the kit to be permanently fixed inside a vehicle.